West Babylon, NY - August 31, 2015 - Suffolk County Police First Squad detectives are investigating a motor vehicle crash that killed a female passenger and seriously injured two other passengers in West Babylon last night. Aramis Broadus was driving a 2010 Nissan Maxima northbound on Little East Neck Road near Gordon Avenue last night at 8:50 p.m. when he lost control of the vehicle and struck a telephone pole and a house located at 1152 Little East Neck Road. Broadus and the three passengers in the vehicle, Chyna Adams, 18, of Deer Park and Robert Jones, 20 of Deer Park and Kenya Jimenez, 17, of Deer Park, were transported to Good Samaritan Hospital Medical Center in West Islip. Adams and Jones are being treated for serious, but non-life-threatening injuries. Jimenez succumbed to her injuries after being admitted to the hospital and was pronounced dead at 1:37 a.m.
Broadus, 19, of Wheatley Heights, was treated at the hospital for minor injuries and released. The Fire Marshal and the Building Inspector from the Town of Babylon responded to the scene and condemned the residence due to the extensive damage to the structure. There were no injuries to the occupants of the home. The vehicle was impounded for a safety check and the investigation is continuing. Detectives are asking anyone with information about this crash to call the First Squad at 631-854-8152 or call anonymously to Crime Stoppers at 1-800-220-TIPS. 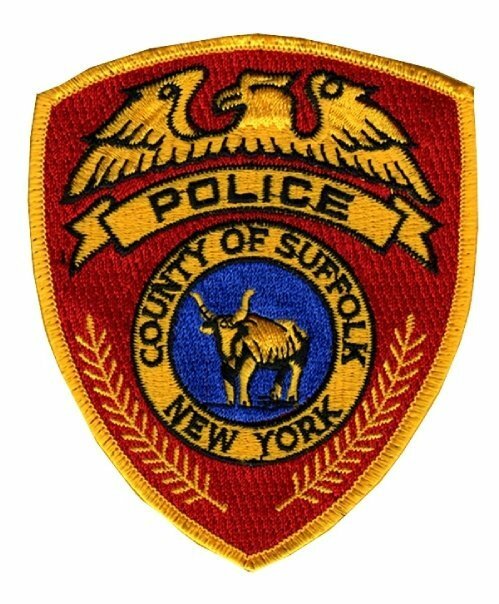 Subject: LongIsland.com - Your Name sent you Article details of "17-Year Old Killed, Two People Seriously Injured in West Babylon Motor Vehicle Crash"